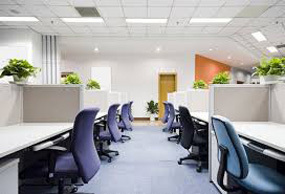 Ace Office Cleaning Toronto will help you enhance your office environment by delivering high quality, affordable and excellent office cleaning services. 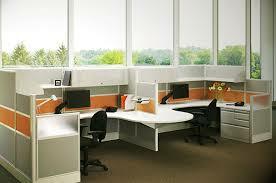 Our Toronto Corporate Cleaning Services can handle your office cleaning whether it is 1,000 or 100,000 square feet. 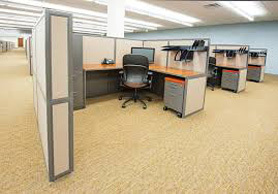 We provide a wide range of commercial cleaning services in Toronto and surrounding towns including Richmond Hill, Markham, Concord, Vaughan, and other York Region towns for office and condominium buildings, medical offices, dental offices, daycares, warehouses, department stores, restaurants, contractors, real-estate agents, building managers. You can rely on Ace Cleaning Services for the best quality service, exceptional value and the assurance we stand behind what we do. 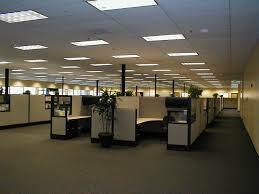 Looking for High Quality Janitorial Services in Greater Toronto?